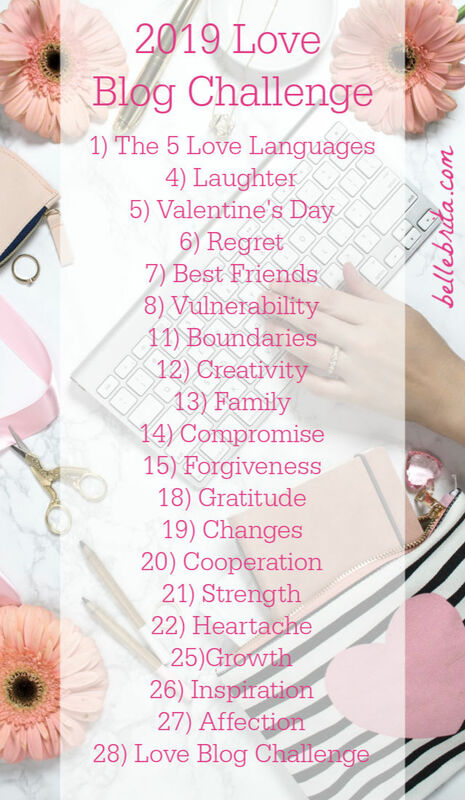 Introducing the 2019 Love Blog Challenge! I can’t believe I’m announcing the fourth annual Love Blog Challenge, the daily blogging challenge I host every February. 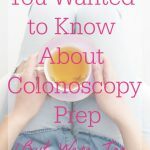 This has been such a fun blogging collaboration the last three years, and I can’t wait to work with even more bloggers this year! This year’s blogging challenge will be a little stripped down. No giveaways or sponsors this year. I love working with brands, but managing the giveaways ended up being too much work for me on top of blogging every weekday. A maximum of two co-hosts for each prompt. This means me plus two other bloggers for each prompt. That definitely helped me keep track of participants last year. Repeated prompts. Yes, many of these prompts will seem familiar! A few of the prompts have been used every year, but that’s because they continue to bring in the most page views, the most submitted links, and the most link clicks. (I can see all this data from InLinkz). I’ve also brought back a few popular prompts from 2016 and 2017. Don’t worry, though. Most of the prompts are still completely new! Once again, this is a weekday blogging challenge. The very first year was daily, but the challenge is much easier to complete blogging just Monday to Friday. Blogging 20 days in a month is still an achievement worth celebrating! Love Blog Challenge will be a daily blog link-up every weekday in February with daily prompts. Your linked-up blog post doesn’t have to be from that day, but it does need to follow the prompt, albeit I accept loose interpretations. You can share up to 3 blog posts per daily blog link-up. Old blog posts are acceptable, as long as they follow the prompt. For example, if you’ve participated in the blog link-up before, then you already have some posts on The 5 Love Languages. 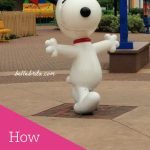 You can share up to 3 posts for that topic in the daily blog link-up. Note: The bolded section is the main prompt for each day. The additional text is to help inspire you! The prompts are definitely up to interpretation. I’ve loved reading all the creative responses to my prompts over the years. 1) The 5 Love Languages. By this point, you’ve probably heard of Gary Chapman’s book The 5 Love Languages. While I highly recommend you read it (check out the version for singles), you can also take the quiz online for free. This is one of the few topics I plan on including every single year due to its relevance and popularity. What’s your love language, and how does that affect your platonic, familial, and romantic relationships? How can you intentionally practice someone else’s love language, even if it’s not your own? Does knowing someone else’s love language help you understand them better? 4) Laughter. Laughter is such an important part of relationships! Who makes you laugh the most? Who gets your sense of humor? How do you cheer someone up who is sad? When is laughter fun for everyone, and when is it hurtful or cruel? 5) Valentine’s Day. This is the other topic I plan on including every single year! How are you celebrating Valentine’s Day? Is it a holiday for a significant other, for family, for friends, or for everyone? Have you ever celebrated Galentine’s Day? 6) Regret. Are you more likely to regret doing something or not doing something? How do you live a life without regrets? When you argue with someone, how do you avoid saying something you’ll later regret? 7) Best Friends. What are the qualities you look for in a best friend? Do you have one best friend, or many? Have you lost any of your best friends over the years? If so, why? How has your idea of best friendship changed over the years? How long have you been friends with your best friends? 8) Vulnerability. What does vulnerability mean to you? Why is it important in relationships? How do you allow yourself to be vulnerable with loved ones? How do you respond to someone else’s vulnerability? 11) Boundaries. This continues to be one of the most popular topics, so I’m continuing with it. Boundaries are more than just rules in a marriage. What boundaries do you set at work or in social situations? How do you respect someone else’s boundaries? Which boundaries are healthy, and which ones result in discrimination? 12) Creativity. What does creativity mean to you? Do you find creative inspiration in your family and friends? 13) Family. Who is your family? Do you include non-blood people in your family? How did your parents model marriage to you? How do you choose to spend quality time with your family? Does your family have its own way of expressing love? 14) Compromise. Different people define compromise differently–we might need to compromise on a definition! How does compromise work in your relationships? Which areas are open to compromise, and which ones are not? How do you make sure compromises are fair to everyone involved? 15) Forgiveness. What role does forgiveness play in your relationships? How do you give a genuine apology and ask forgiveness? What are the benefits of forgiving someone? 18) Gratitude. How do you practice gratitude in your life? How do you offer thanks to your loved ones? If you’re religious, what role does gratitude play in your faith? 19) Changes. What changes have most affected your life? How do you respond to unexpected change? What changes did you experience as a child with your family? What changes could you make to improve your relationships? How do you and your loved ones work through a difficult change? 20) Cooperation. What’s your experience working with people you don’t like much? What activities are better done as a group than alone? How do you learn to get along with new people? What model for cooperation did you have as a child? 21) Strength. What does strength mean to you? How do you model a strong relationship to your children? What does a strong faith look like to you? What are your strengths and weaknesses, particularly in your relationships? 22) Heartache. Have you ever experienced a hard breakup? Did you initiate it, or did the other person? Do you mourn any lost friendships? How does emotional pain connect to love? What are your experiences with grief? 25) Growth. In what ways have you grown as a person, particularly in the last few years? Have you ever outgrown a friendship? How do you grow your social circle? What’s the best way for a couple to grow together? 26) Inspiration. Where do you find inspiration in life? Which people in your life inspire you to be a better person? Have you ever inspired someone else? What do you do when you feel uninspired? 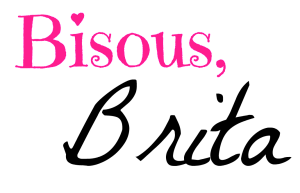 27) Affection. How do you show affection to your family, your friends, and your significant other? Is physical affection important to you? Do you and your loved ones have any affectionate nicknames? 28) Love Blog Challenge. What did you think of the 2019 Love Blog Challenge? Was this your first year participating? Which posts did you like the most? Which prompt inspired you the most? 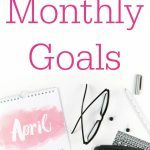 How did this challenge help you grow as a blogger? I don’t believe in strict rules for blog link-ups. Genuine blog engagement is better than forced blog follows. Thus only the first 2 rules below are mandatory! (The 3rd rule is mandatory if you want to submit more than a single link). All the other rules are optional. Each link-up will remain open for 4 days to give you time to catch up. So if you don’t write Monday’s prompt until Wednesday, that’s okay. You can still go back to Monday’s link-up and submit your link. These are the Love Blog Challenge rules! Share your posts on social media using the hashtag #LoveBlog2019. I will retweet as many as I can! Plus I will give you lots of love on Instagram if you feel like using the challenge hashtag. 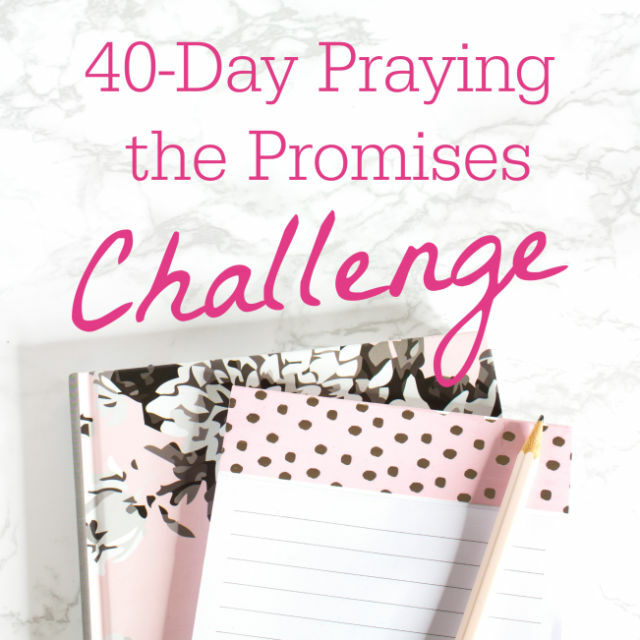 I am so excited to bring back the Love Blog Challenge for the FOURTH year in a row! Last year was a great success, and I know this year will be amazing as well. Have questions about the Love Blog Challenge? Leave a comment below, and I’ll tell you everything you need to know.